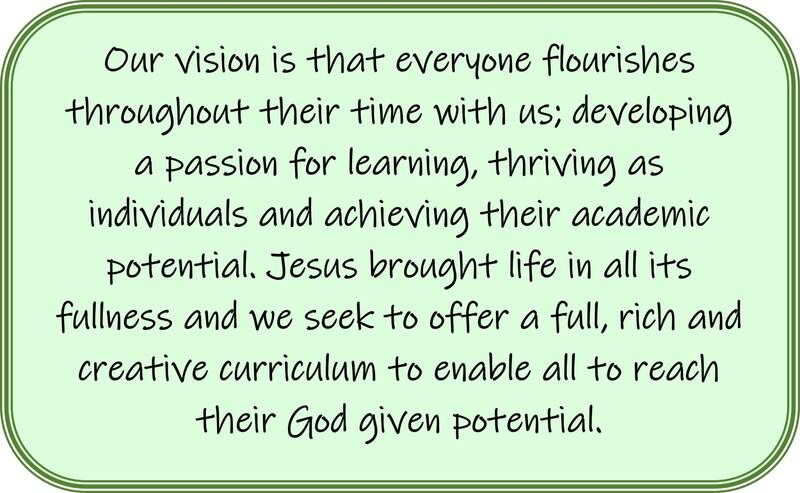 Hernhill Church of England Primary is a community with a Christian ethos where the spiritual, moral and intellectual talents of our children are nurtured. Our core Christian values of compassion, forgiveness, resilience, respect and truthfulness are at the heart of all that we do. Our children, through our ‘People Rule’ learn to respect and understand the needs and opinions of others, while taking into account their own. Our parent community is supportive of our school’s caring ethos and through the active PTAFA and volunteer help, many parents are in school on a regular basis. Visitors tell us that they receive a warm welcome from our staff and pupils. We invite you to explore Hernhill’s website to find out more about the school of which we are very proud.